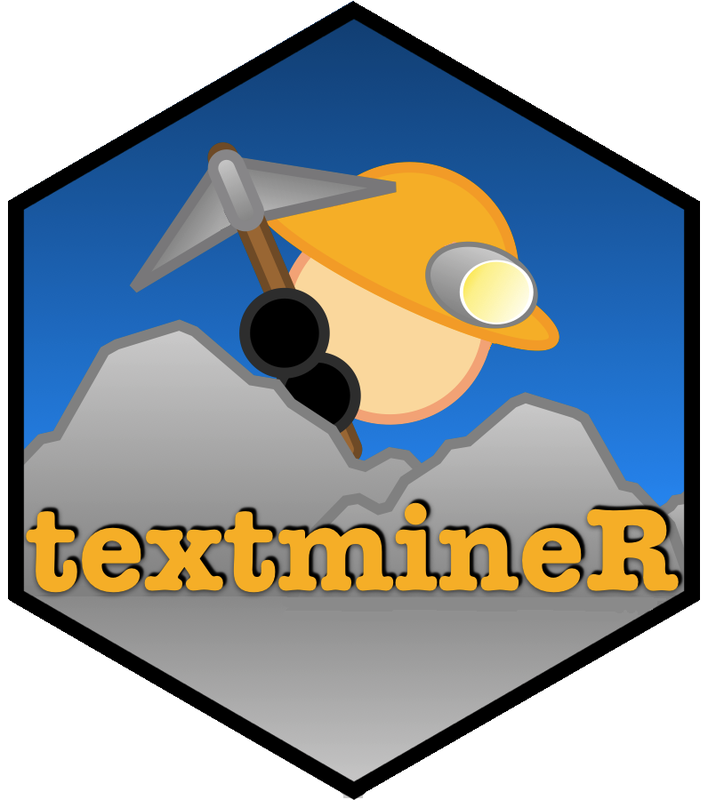 Over the weekend I released textmineR 2.1.0 to CRAN (current version here). The current version contains a couple minor updates and 5 vignettes to get you up and running with text mining. The vignettes cover the philosophy of textmineR, basic corpus statistics, document clustering, topic modeling, text embeddings (which is basically topic modeling of a term co-occurrence matrix), and building a basic document summarizer. That last vignette uses text embeddings plus a variation of the TextRank algorithm. The other updates are relatively minor. @manuelbickle discovered that my implementation of CalcProbCoherence was scaled differently from what I'd intended. That's fixed, though it shouldn't affect the qualitative use of probabilistic coherence. Second, I realized that my documentation for CreateTcm was misleading. So, that's now fixed. I've got a few things in the pipe over the next 6 months or so that I want to get out of my brain and on to paper. Some of them will even end up on this blog! It turns out that "here you go, just read the documentation" isn't the best way to get people to use your package. I am going to write a proper vignette that explains what problem(s) textmineR is trying to solve, its framework, and lots of examples of text mining using textmineR. I took a machine learning class this past semester. One of our assignments was to code a neural network from (basically) scratch. Almost every example I found had the mathematical derivation written as if it was in the middle of a "for" loop. I think this makes the notation cumbersome and it doesn't let you leverage a vectorized programming language (like R). So, I did the derivations myself (though I'm sure they exist somewhere else on the internet). I've had this idea kicking around in my head for quite some time. It builds off of ICE curves and my friend Abhijit's work. Abhijit has volunteered to work on it with me to turn it into a proper paper and R package. For now, the code is here. I want to write my own implementations of some topic models in C++. I'm planning to do this over the summer. The main push is to write a parallel Gibbs sampler for LDA and to allow for asymmetric priors. 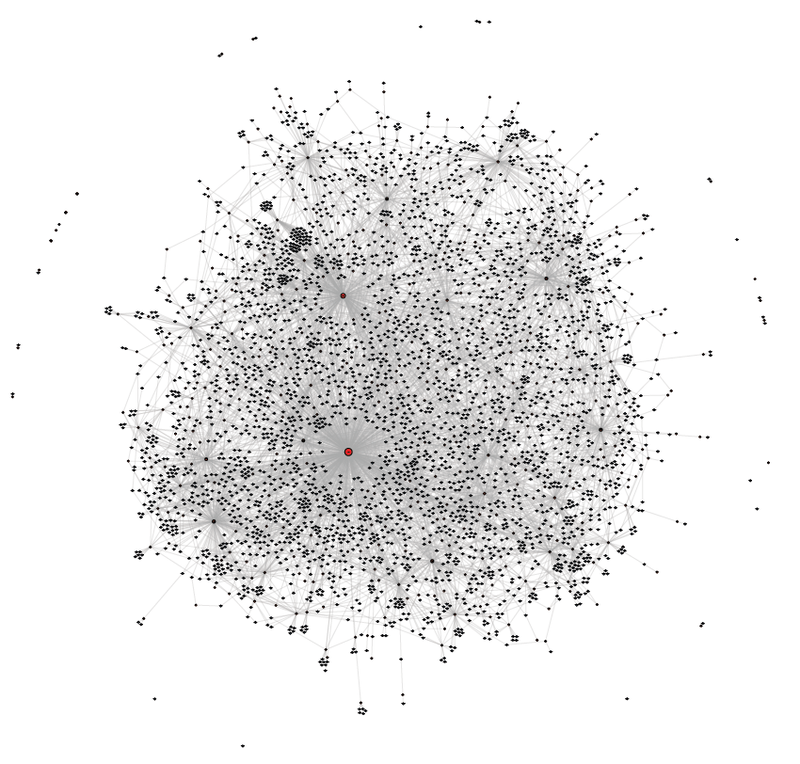 I am (still) doing topic model research for my dissertation. Implementing some topic models from scratch will be good practice for me and (hopefully) useful to the community. I may also implement DTM and TCM calculation on my own too. If I do all of that, I may be able to change textmineR's license to the more permissive MIT license. I'd like to do that. So, I literally just thought about this last night when I was going to bed. The gist is, build a topic model (either traditionally or by using word embeddings) off of a corpus. Then predict topic distributions over a sliding window within a document. This should create several time series of topics. Then one can use regime detection and lagging to parameterize how the narrative changes and relates to itself throughout the document. I have no idea if this will work or if it's already been done. I'm hoping to get (1) and (2) out sometime between now and January 10 (basically before classes start again). I hope (3) will be done by JSM this August. (I guess that means I should submit an abstract?) And I hope (4) will be done by September (when Fall classes start, my last semester of classes). I have no idea if and when I'll tackle (5). Creating DTMs and TCMs in one step, with options given as arguments. Documents are expected to be character vectors (nothing more). I gave a talk at statistical programming DC on Wednesday night announcing. The turnout was great (terrifying) and I received a bunch of great feedback. Fortunately, the development version is patched and ready to rock! Unfortunately, I blew my one chance to get a rapid patch up on CRAN by pushing another patch the previous weekend. We'll have to wait until the end of May for me to push the latest patch. I'm afraid that all the good will that came from the talk will be squandered when half (or more) of the people that try it, end up getting errors. Hopefully, that will give me time to finish writing the vignette.